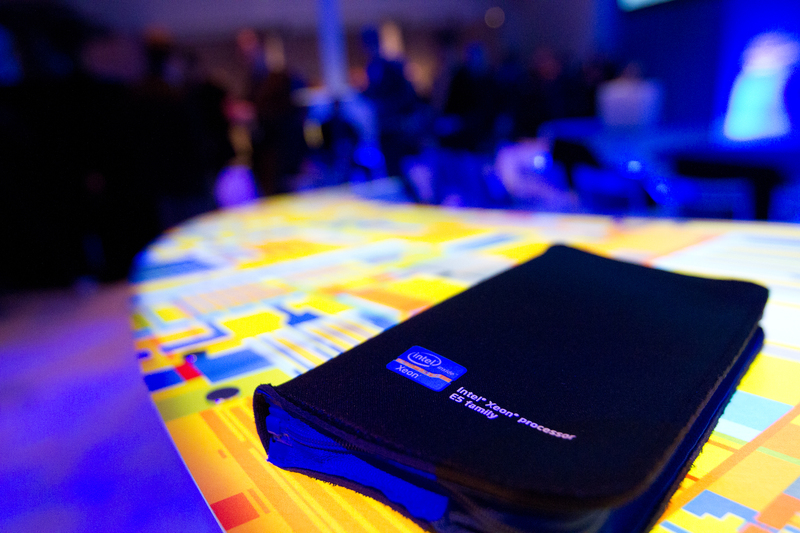 Intel’s next generation Broadwell-EP family of Xeon processors that will power the enterprise market is headed for launch in Q1 2016. The Broadwell-EP family will include the latest Xeon E5-2600 V4 processors, that will be aimed at the server and workstation market (Efficient Performance 2S/Performance), remaining compatible on the current generation Grantley-EP platform. The details regarding the Broadwell-EP SKUs have been leaked by Chinese forums which show the top-to-bottom Xeon V4 lineup. The top brass in the Broadwell-EP family consists of the Xeon E5-2699 V4 and the Xeon E5-2698 V4 processors which feature improved specifications over their predecessors in terms of core count. First up, we are looking at the flagship offering in the family known as the Xeon E5-2699 V4 which features the highest core count Intel has offered to date. With 22 cores and a multi-threaded design offering 44 threads, the chip packs insane CPU performance. With 2.5 MB cache scattered across each core, the die packs 55 MB L3 cache and is clocked at a range of 2.2 GHz base clock and up to 3.6 GHz boost clock. The entire chip has a TDP of 145W with workstation offerings of the chip going up to 160W. The Xeon E5-2698 V4 processor features a core clock of 2.10 GHz and a boost clock of 3.5 GHz across 20 cores which are hyper-threaded down to 40 threads. 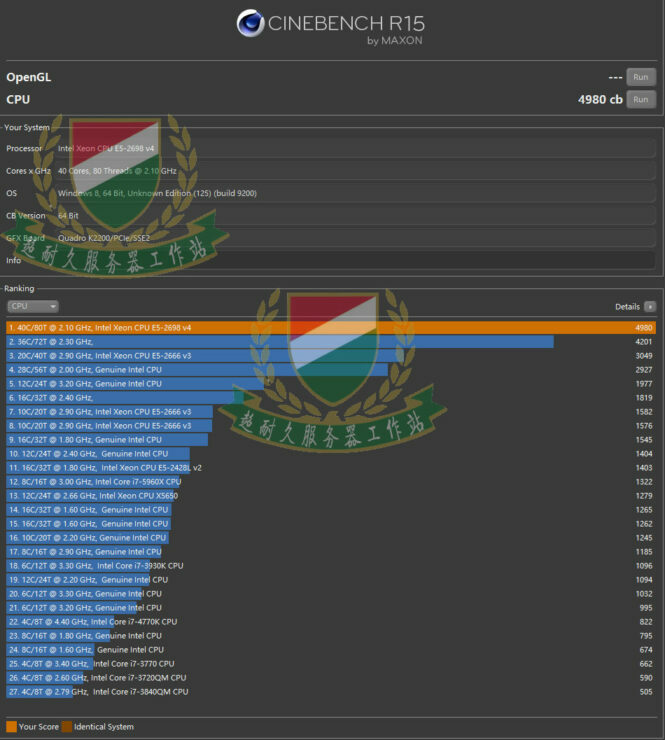 The CPU block is partitioned into several cache blocks with each core housing 2.5 MB L3 cache which equals a total of 50 MB L3 cache on this processor. The maximum core clock is suggested around 3.5 GHz (boost) while the chip has a TDP range of 135W. 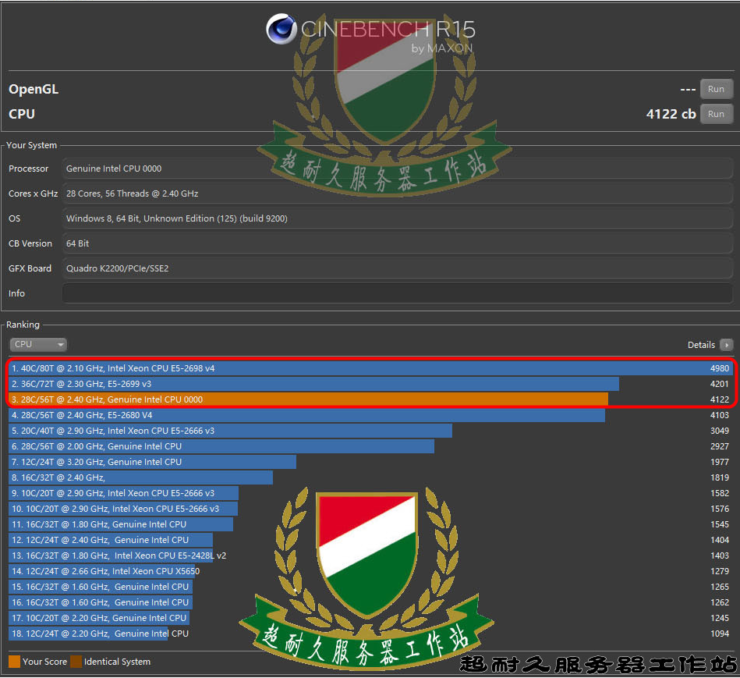 Compared to the E5-2698 V3 which had 16 cores, 32 threads, 40 MB L3 cache and a core clock ranging from 2.3 GHz to 3.6 GHz, the V4 is an incremental increase since it’s also based on an improved 14 nm process node. Both processors will be able to support DDR4 (Quad Channel) memory with speeds of (up to) 2400 MHz. Details for the remaining chips are not fully disclosed but some bits and pieces are known which can be seen in the table posted below. Broadwell-EP E5 V4 family of processors will be landing in the first half of 2016. This will consist of the Broadwell EP series of processors for one. Which include the Xeon E5 1600 v4 and E5 2600 v4 family of processors for both single and dual socket motherboards. The E5 1600 v4 series will have upto 8 cores whieas the 2600v4 series will rock upto 22 cores and have full support of DDR4 2400 memory. The platform will be compatible with the C610 series chipset. The Broadwell-EP 4S platform (upto 4 sockets on one motherboard) consisting of the Xeon E5 4600 v4 will be launched sometime in Q2 2016. Broadwell-EP E7 V4 family of processors, constituting the Broadwell-EX platform, and the nomenclature range of E7 4800v4 and E7 8800 v4 will be launched in Q2 2016. It will also be compatible with the existing Brickland platform. 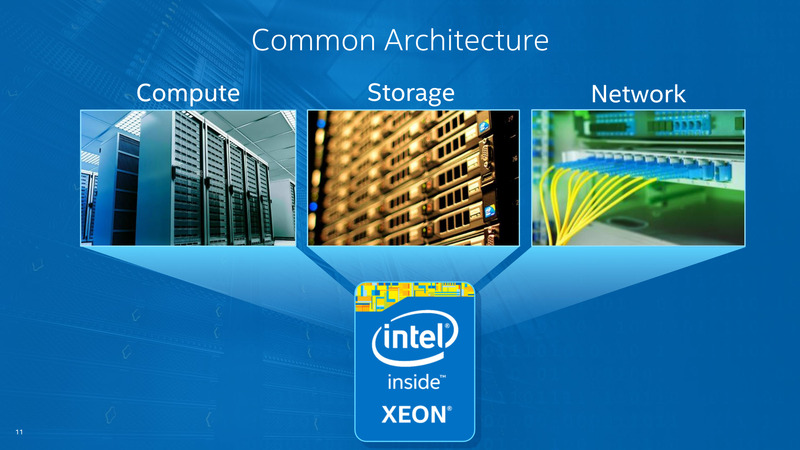 The Xeon Phi X200 series of products (Knights Landing) will be available in Q3 2016. Knight’s Landing was built on the 14nm Process and uses modified silvermont cores (x86 ofcourse). It is also one of the first mass produced components developed for this market segment that features stacked DRAM. We have also seen some benchmarks of the new chips which include the 20 core Xeon E5-2698 V4 and the 14 core Xeon E5-2680 V4 chips. 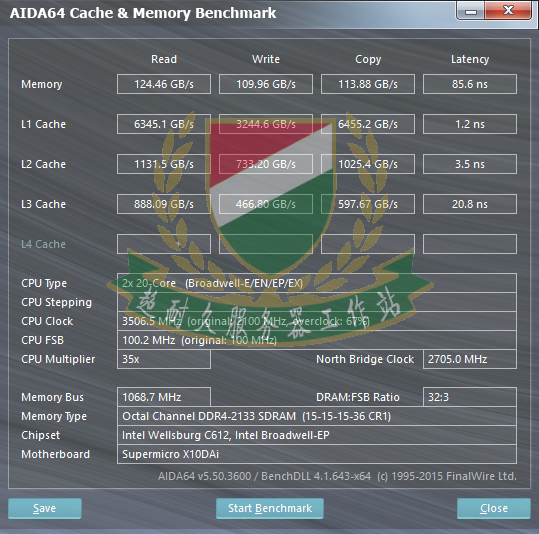 Both chips are marked as QS (Qualification Samples) so final clock speeds and the performance numbers are expected to change when these chips are available to enterprise users. The Xeon E5-2600 V4 processors will be ready to ship in Q1 2016 followed by the 4S and 8S enterprise solutions in mid 2016. Max Core Count 22 24 26 28 30-32? 32-34? Max Thread Count 44 48 52 56 60-64? 64-68? Max L3 Cache 55 MB 60 MB 65 MB 70 MB 75-80? 80-85?